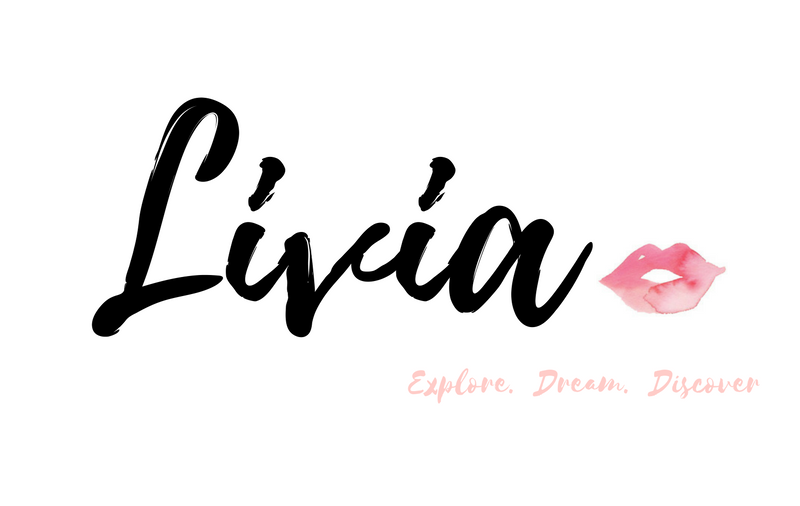 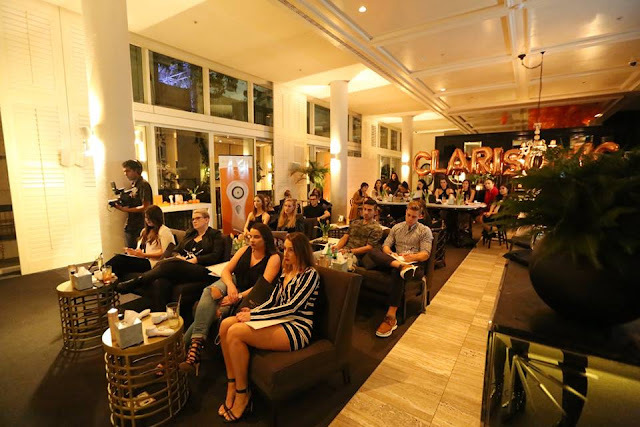 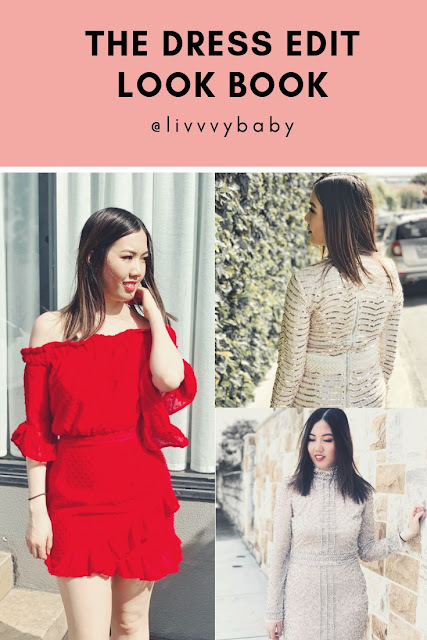 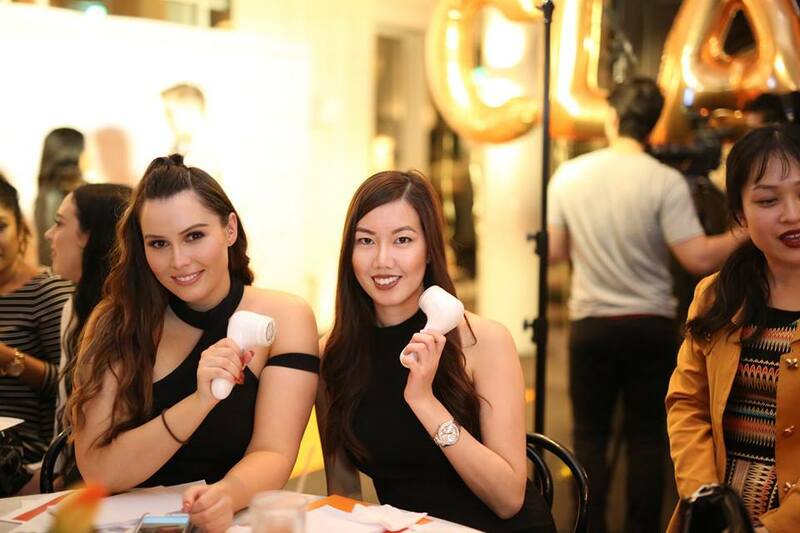 L I V I A: [CLARISONIC SYDNEY SOCIAL INFLUENCER EVENT] CHECK OUT WHAT WE GO UP TO ON THIS FABULOUS NIGHT! 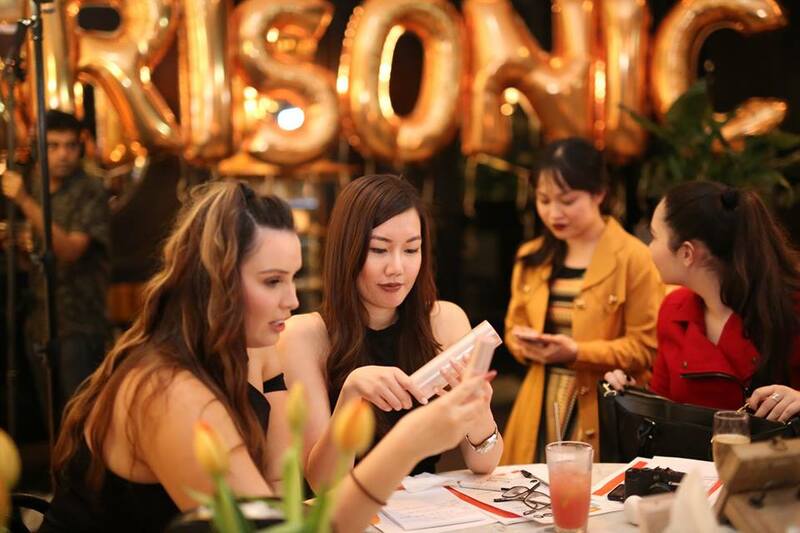 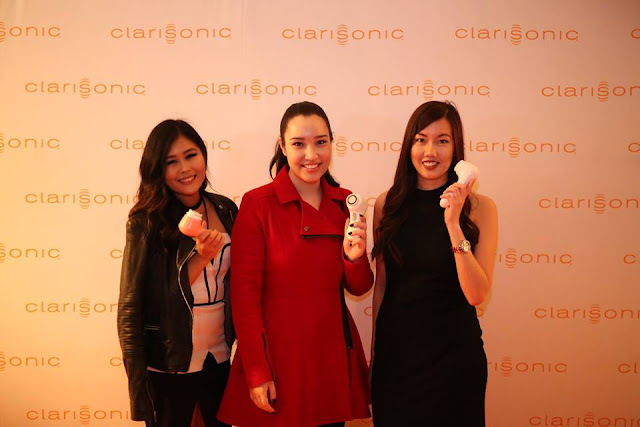 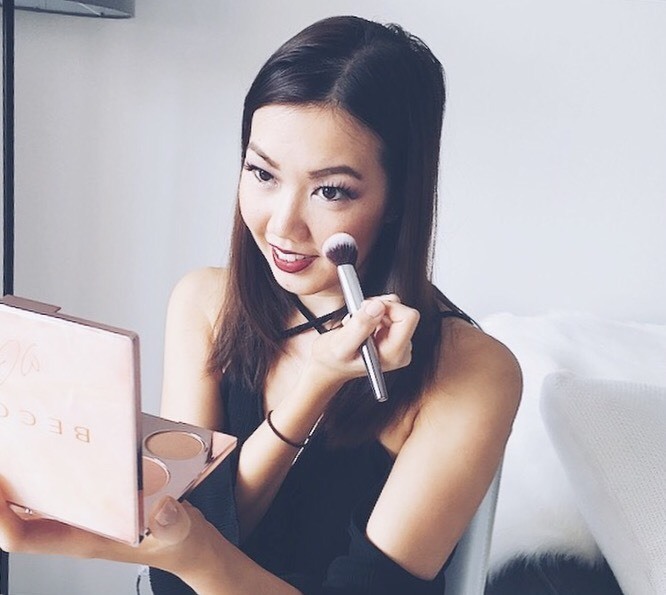 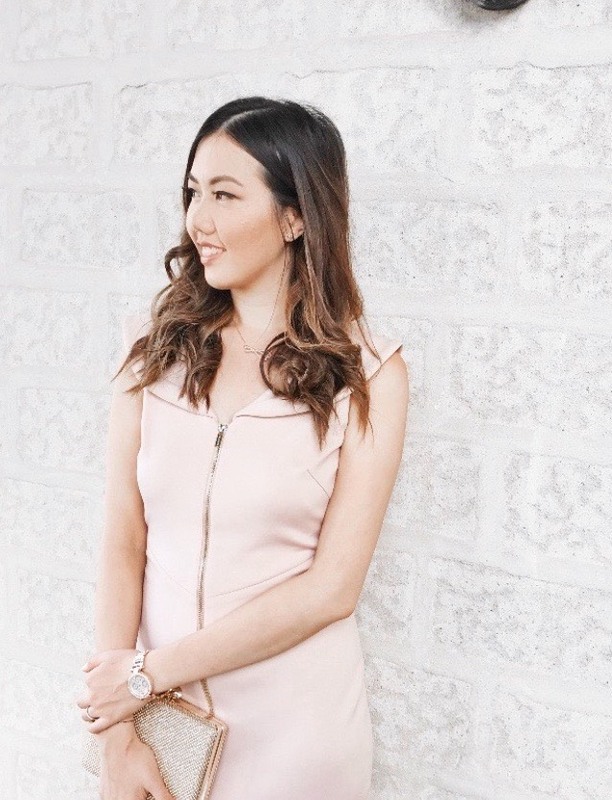 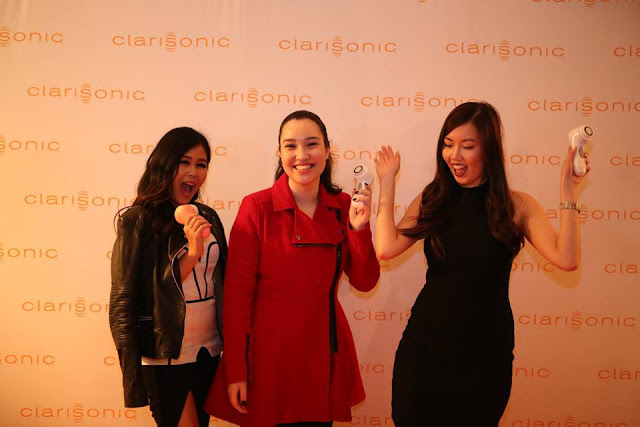 [CLARISONIC SYDNEY SOCIAL INFLUENCER EVENT] CHECK OUT WHAT WE GO UP TO ON THIS FABULOUS NIGHT! 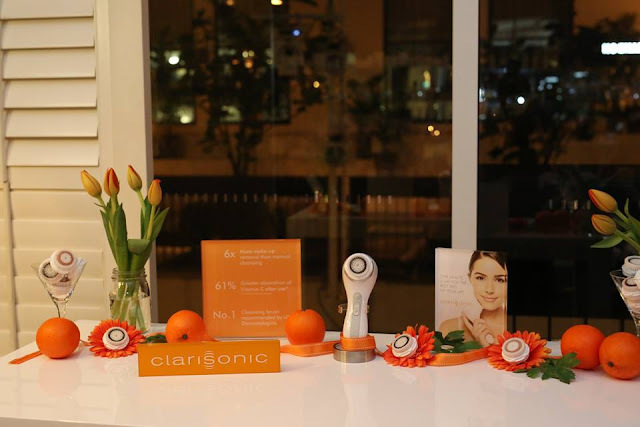 This is just a quick snippet of the Clarisonic Social Influencer Event that I recently attended (along with many other talented individuals) where we learned so much about the uses of a Clarisonic Cleansing Facial brush and why it's more effective than manual cleansing, plus many more facts. 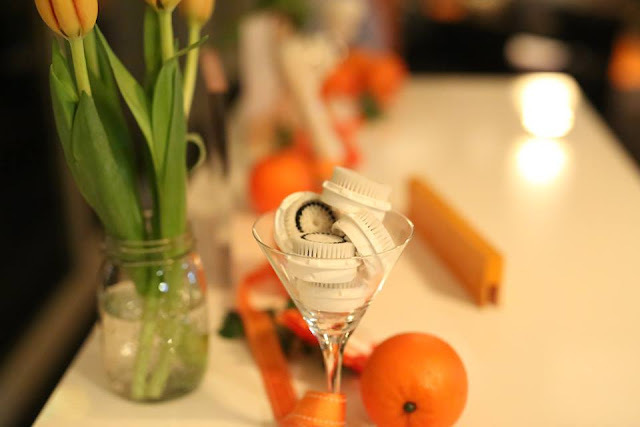 To read my latest review on the Mia 2, click here to find out more. All of the images in this post have been kindly provided by Clarisonic. 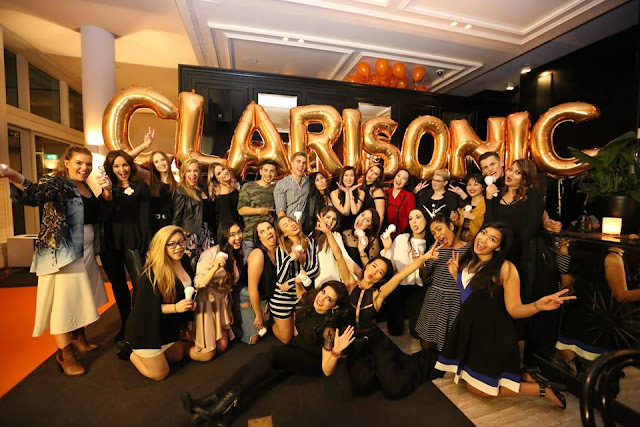 Thank you Clarisonic for hosting such a fabulous event in Sydney. 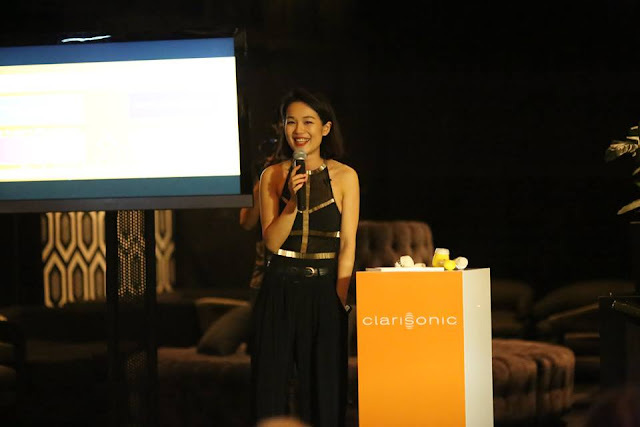 Labels: BIGGER, CLARISONIC, EVENT, ILOVECLARISONIC, INFLUENCERS, MEDIA, SOCIAL, THINGS.